Stay true to your style with the Dynamic women series. A dynamic and exclusive clothing series featuring a new mix of materials and a sporty purple color. 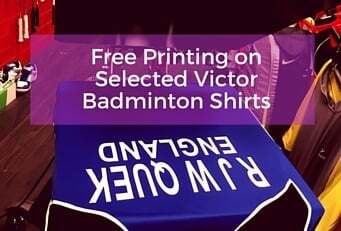 A purple padded warm-up jacket both comfortable and stylish and complementary polos suitable for the stylish womens badminton player.